Gearbox has announced the first details for a new Borderlands 2 DLC that will be available in October for $5. The DLC will not be covered by the game’s Season Pass; which we all thought ended with the recent Tiny Tina’s Assault expansion. 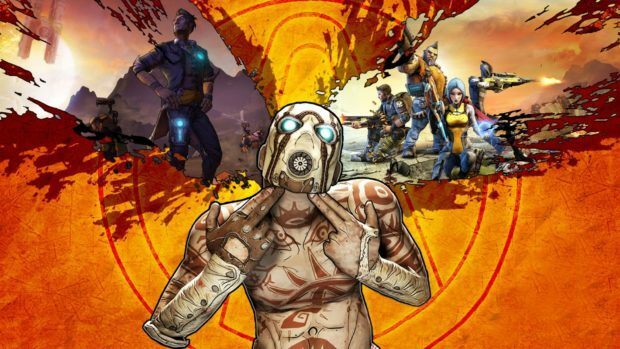 However, Randy Pitchford revealed recently that they are not quite done with the game and will continue to pump out content. The new DLC pack is called the Ultimate Vault Hunter Upgrade Pack 2 and will add 11 more levels to the current player cap. Players will now be able to also “over level” and make content more difficult with each level up. The pack will not contain any new missions other than a new Digistruct Peak Challenge. Gearbox also plans to release a free update to the game that will increase the maximum amount of ammo players can carry, increase the number of available bank slots and boost inventory capacity. Everything can be purchased using Eridium and will probably cost around 75 for a single upgrade. If you’re disappointed that there are no extra missions then know that Gearbox is working on a new story-driven DLC called T.K Baha’s Bloody Harvest. 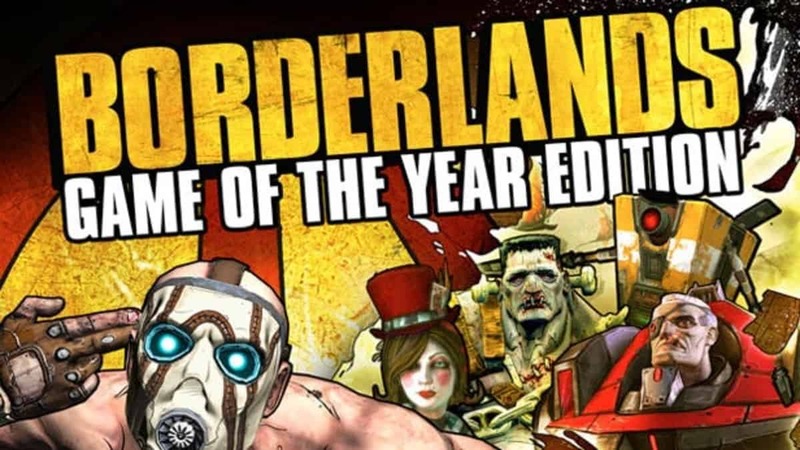 The content will cause players to be nostalgic about the original Borderlands, for it borrows a lot of stuff from the Zombie Island of Dr. Ned. No information was provided on when this will release or for how much it will cost.